Today's mortgage market provides some exciting opportunities for you as you consider a home renovation, refinance, or purchase. 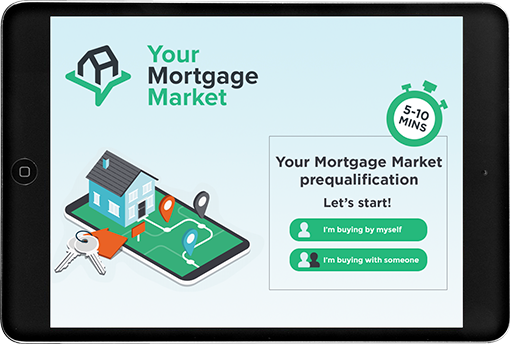 With the complexity of the mortgage market it may seem a little overwhelming to ensure that you are making the best financial decision for you and your family. There are many factors for consideration, from receiving a strong interest rate to being confident that you have the best possible mortgage product to meet your personal and financial goals. With a degree in economics and years of experience as a mortgage broker, I am confident that we can work together to ensure that you receive the mortgage that's right for you. I look forward to the opportunity to serve you and meet with you at a time and place that fits your lifestyle.